The Japanese are world famous for their hard work, patience, carefulness, courtesy and respect for people, culture and nature. These characteristics help the Japanese have unique cultural characteristics do not mix any other people in the world. In the multitude of Japanese cultural essence, the image of the scarf also contributes to its image. Japanese women choose handkerchiefs so that they can combine them with their daily outfits, and they can even have a handkerchief collection that suits them in every circumstance. Men's handkerchiefs show a sense of fulfillment in every situation and they feel more confident. This originates from the sophisticated and aesthetic of the Japanese, the image of a handkerchief has something elegant and careful, expressing their sense of well-being. The Japanese also love the cleanliness and the sense of environmental protection, saving ... that is why they prefer to use a handkerchief than using a tissue. Every Japanese when they walk out on the street brings in a handkerchief, the scarf becomes a convenient tool for wiping sweat, wiping stains ... Moreover, it becomes a unique jewelry for sub female, help to look more meek and subtle. For the Japanese, gift giving became a tradition, a way for people to express love for each other. Gift as a means of transportation in which the donor's feelings, greetings, gratitude, or greetings. And cotton towels are considered one of the favorite gifts in this rising country. 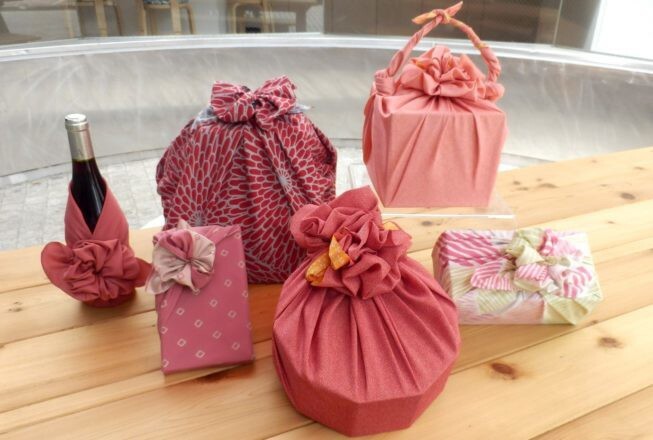 Another unique feature is the use of cotton towels in Japan in furoshiki - Art package delicate, unique. This art contains the meaning of polite behavior and cultural identity, convenience, versatility in daily use, as well as the way to save resources and environmental protection. . And scarves are used in a fancy way to gift packages are luxurious and delicate. 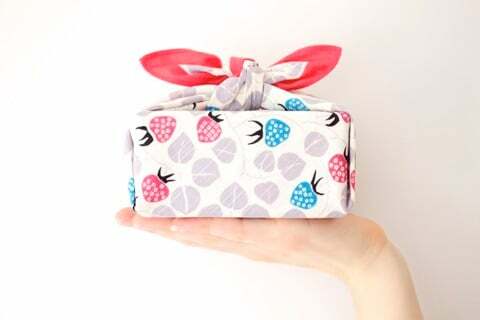 Only with a square scarf can create bags with unique designs, or a bottle of wine after wrapped can also take the shape of the traditional kimono. Each item can be treated as a Japanese artwork. In order to meet the above demand, the market of Japanese towels is extremely vibrant, diverse in style, color, design ... just walk around a circle of commercial centers, markets, shops ... see the richness of this market. Each Japanese cotton scarf is a unique art product. Currently, Phong Phu is a supplier of cotton towels in the Japanese market with large customers such as Shigemitsu, Hayashi, Hirgfose, Nojima, Aeon ... Quality cotton towels Phong Phu is identified only after Japanese towels. Worldwide. At the same time, Phong Phu towel products are Japanese customers are trusted by quality, design ... This is not only the pride of the company staffs, but also demonstrate the ability to grasp the technology world , as well as integration into the global playing field of Phong Phu products.